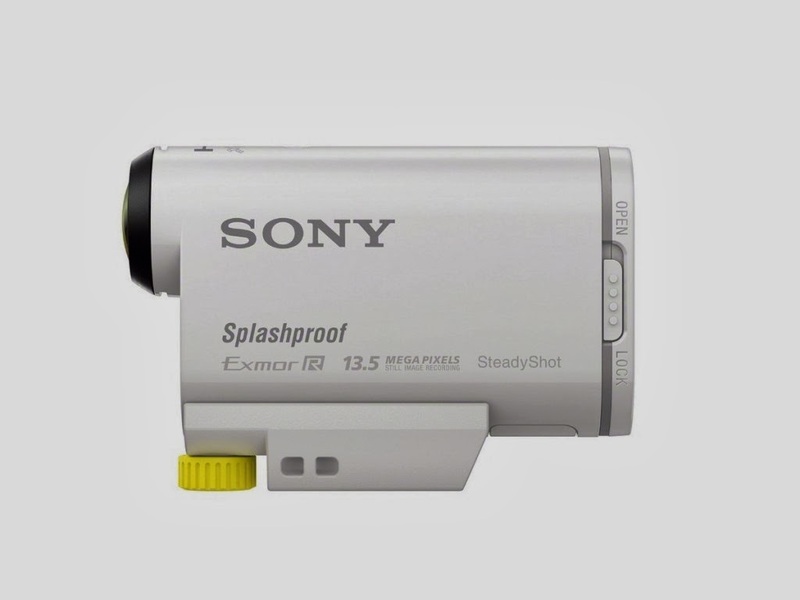 Sony’s all-new Action Cam HDR-AS100V is a new splashproof wearable video camera that records high-quality Full HD pictures. The Action Cam delivers picture quality that’s better than ever. With the camera’s upgraded new Zeiss Tessar 170-degree wide angle lens, 13.5 megapixel Exmor R CMOS and powerful new BIONZ X image processor the footage is a lot crisper and clearer. 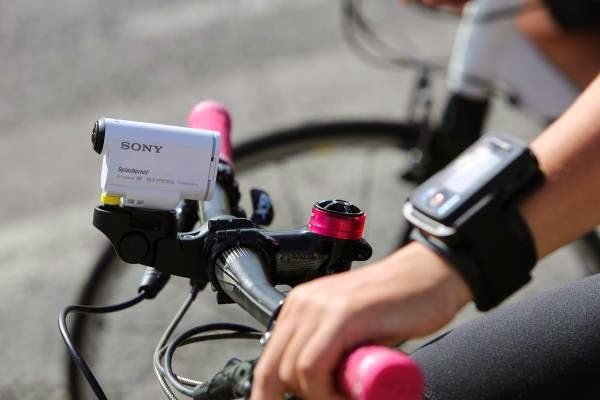 For the first time Action Cam can now capture Full HD footage with high bit-rate recording at up to 50Mbps, using the efficient new XAVC S video format. In another first, up to five Action Cam AS100V units can now be controlled wirelessly with the wearable wristwatch-style RM-LVR1 which is supplied in the box. 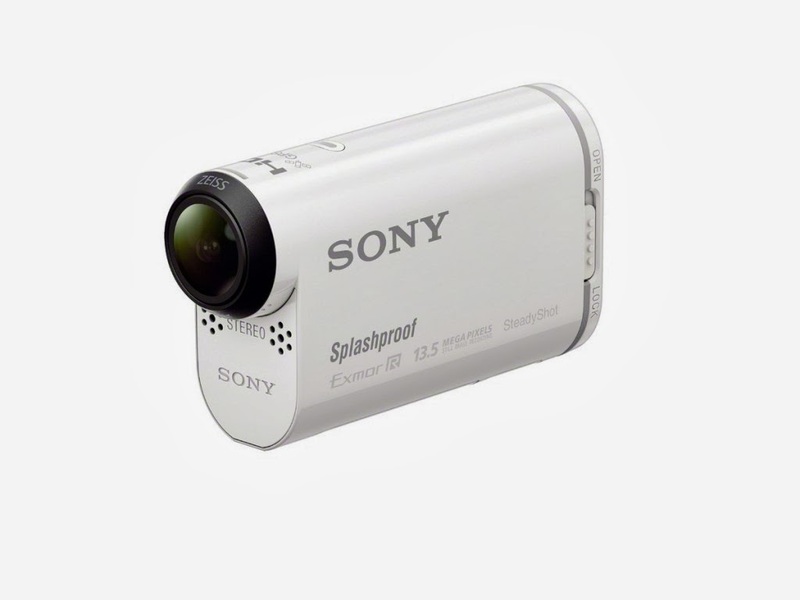 That’s an A+ score from us on this eagerly anticipated Action Cam from Sony. Full specifications and features for the Sony Action Cam HDR-AS100V will be up on our website shortly with a chance to pre-order before stock arrives on Australian shores in March.